You mean rotate it like this? It's supposed to read "Vino" on the label. That one looks cool sert! I love otacke's steak. It looks like a `Looney Tunes` steak! From the 1st second I saw it, I was thinking, "This time, we didn't forget the gravy!" Alright, I reworked the bottle a little bit. I added highlighting and perspective although that's quite tricky with a translucent object and I am still not fully happy with it. Oh, and there are two versions: one standing upright and one rotated. My post may be a bit OT, but what about collectable recipes from npcs? Or even a whole cookbook for gathering them? mangamaniac wrote: My post may be a bit OT, but what about collectable recipes from npcs? Or even a whole cookbook for gathering them? I think finding recipes through experimentation would be more fun. I made a wine glass, but I still think it needs work. 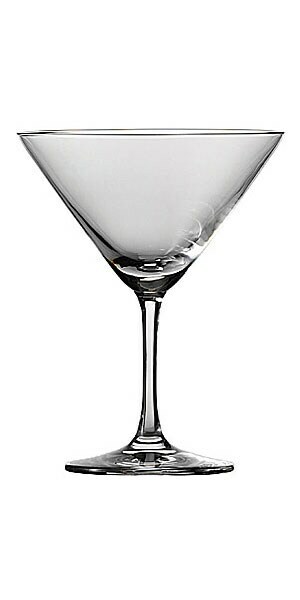 Looks more like a martini glass. Well I was having trouble with the color the glass. I didn't want white, well because it seemed too white. I wanted some color, so I picked this almost white color. Can you help me Crush? I think it's more because of the shape. The wine glass should be a bit rounder. hmm I see your point. But, on GIMP how do I make it more of a circle? On this one I made the glass a bit more rounder. The shape is getting there, but before getting my stamp of approval, you're going to have to go through the tedious progress of learning how to pixel. Nice initiative and tenaciousness shown so far.